Deploy the Naboo forces into battle with the agile Flash Speeder! 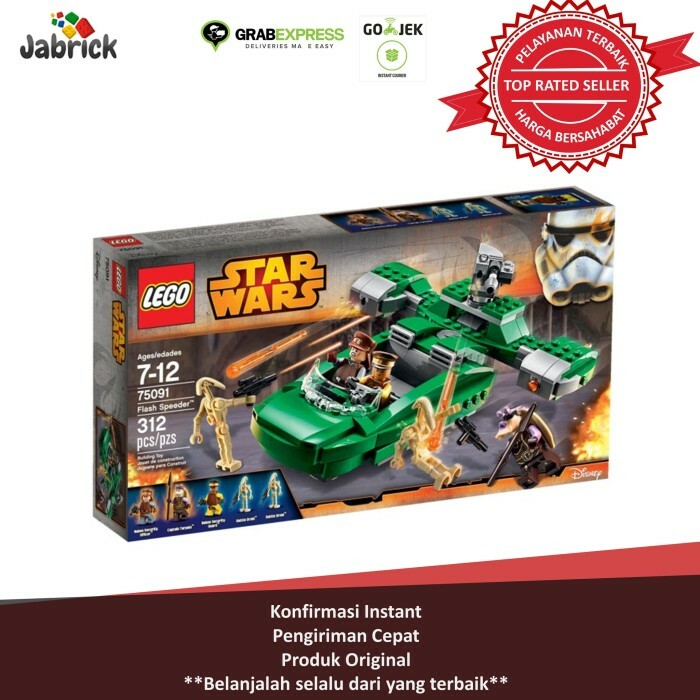 As the Battle of Naboo rages on, bring the Naboo security forces and their Gungan ally Captain Tarpals into the action with the maneuverable LEGO Star Wars Flash Speeder. 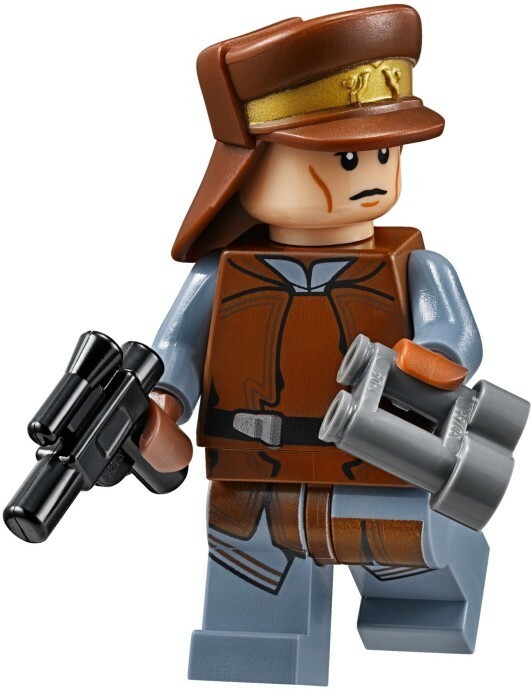 This modified landspeeder has an open cockpit with space for a driver and 3 minifigure passengers, as well as opening storage compartments. 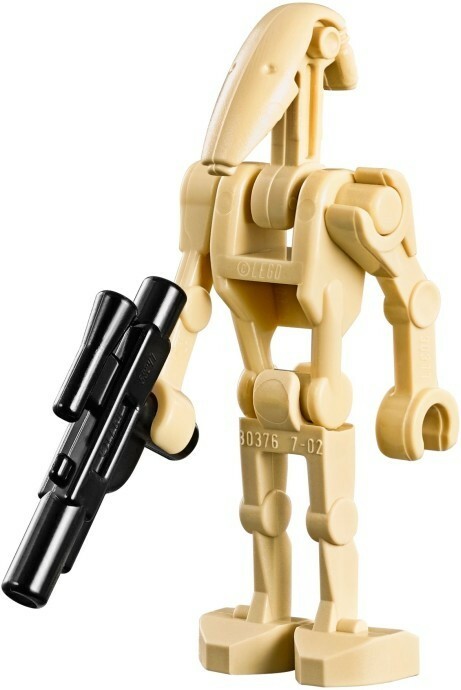 When the battle really heats up, man the rotating, spring-loaded shooter at the back and fend off the Battle Droid forces. There are even 2 extra spring-loaded shooters built into the side-mounted engines for extra firepower! 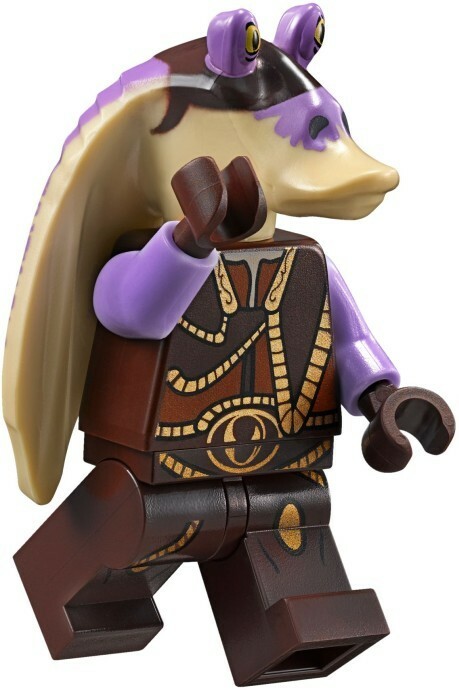 Includes 3 minifigures with assorted weapons and an accessory: Naboo Security Guard, Naboo Security Officer and Captain Tarpals, plus 2 Battle Droids.